Beth is a Legal Assistant to Nicola Edgcombe and Claire Reynolds. 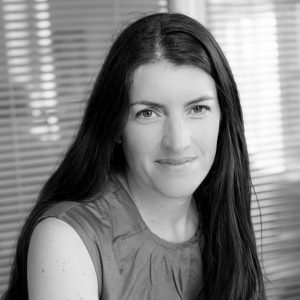 She joined Bartons in 1998 and has worked in the legal sector since 1990. Beth holds a certificate in secretarial and business studies.